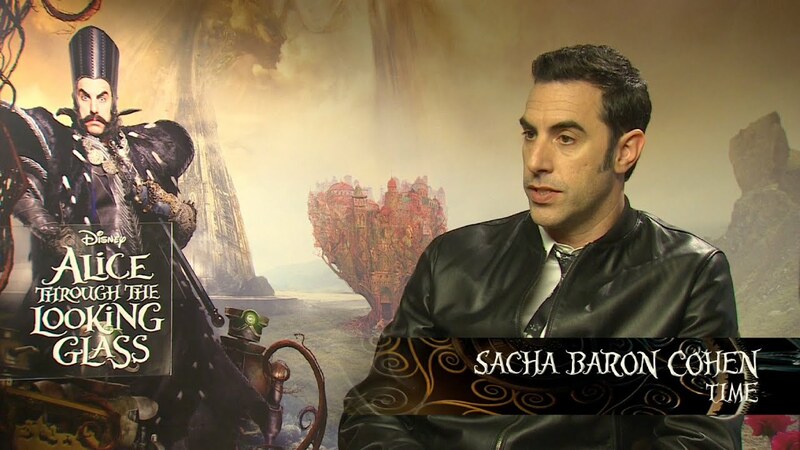 Director James Bobin and Sacha Baron Cohen explain how they took a line from Lewis Carroll’s classic book and transformed it into an original character. The end result can only be described as a confident buffoon. Time is a factor. Get tickets to see Alice Through the Looking Glass in IMAX 3D!